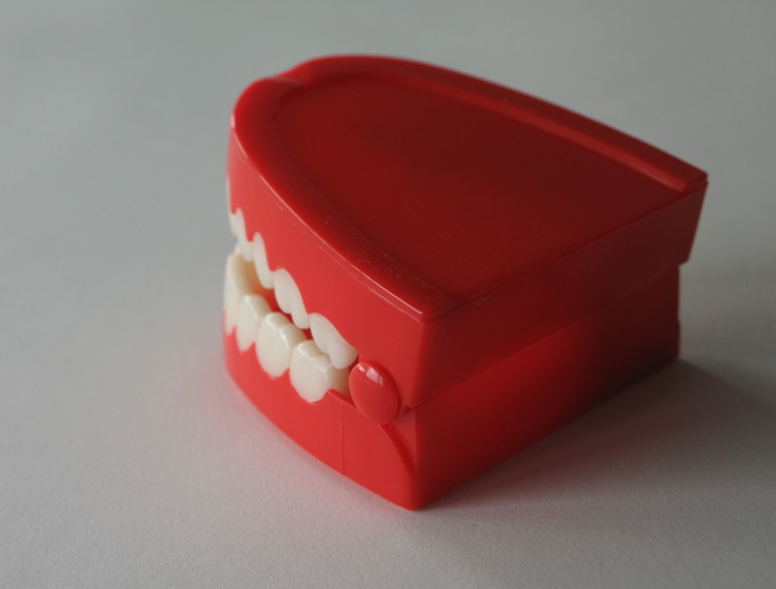 Home > Blog > Are Dentures the Right Solution For Me? Are Dentures the Right Solution For Me? Whether it’s due to age, trauma, an accident, or a combination of the three, people tend to lose teeth as they get older. There are many solutions for singular or small numbers of teeth like crowns, implants, or caps. However, there is only one real solution for those who have lost large numbers or all of their teeth. That solution is full or partial dentures. While dentures will never feel exactly like real teeth, dental technology has come a long way and provides a dramatic increase in the health, happiness, and quality of life for those who need them. Being able to eat regular food and live free of oral pain and frustration help those who have lost teeth or suffered oral trauma. There are two general types of dentures. Both types do the same job of replacing some or all of the teeth that have been lost. They are removable dental appliances that are made of acrylic, metal, and porcelain. When you insert them into your mouth, they snap into place and allow you to eat normal foods and participate in the full experience of food and drink. Full Dentures – Full dentures are likely similar to what you would imagine dentures to be. They are a full set of removable teeth that go in the top or bottom of your mouth, and sometimes both. Full dentures are made to fit your natural jaw and mouth structure and snap into place. Partial Dentures – Partial dentures are removable appliances made to fit a gap in your mouth whether it be back teeth, front teeth, one side, or a section. These dentures are made to fit next to and work with your existing teeth. They are used when more than a few teeth have been lost or pulled and help provide a full, restored smile. How Will Life With Dentures Be? However, after a few weeks, you should become more used to wearing dentures, and they’ll become a normal part of your life. When using dentures in either form, excellent oral hygiene and practice is necessary. You still need to brush your gums and tongue, as well as clean the dentures regularly with your dentist’s guidance. Additionally, while dentures are permanent and last for years, they are not permanent. With wear over time, as well as growth or adjustments by your body, your dentures may need to be adjusted or replaced. What If My Dentures Don’t Fit Right? Like other parts of your body, your mouth changes as you age. Especially for younger patients who may need dentures, they might experience some changes which require adjustments by your dentist. These changes, repairs, and updates can be done easily and will provide you the best possible experience with dentures. If you have started to lose teeth or are in need of dentures ,or denture replacement, contact us today at Hassey/Do Duy Dental Associates. Our experienced professionals can help you have the highest possible quality of life with expert dental care and materials. Working together, we can make your smile as bright and full of life as before.